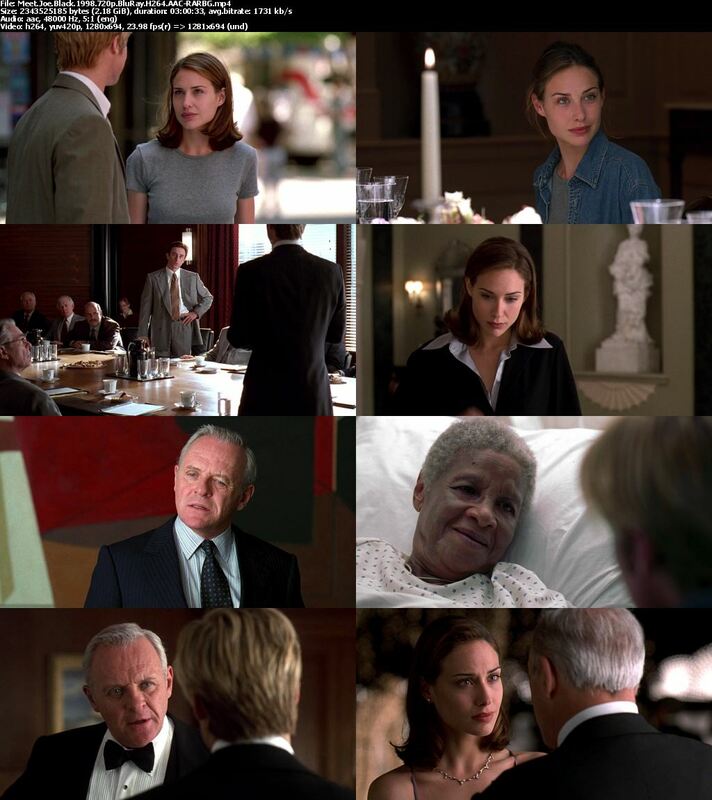 Storyline: Bill Parrish, media tycoon, loving father and still a human being, is about to celebrate his 65th birthday. One morning, he is contacted by the Inevitable - by hallucination, as he thinks. 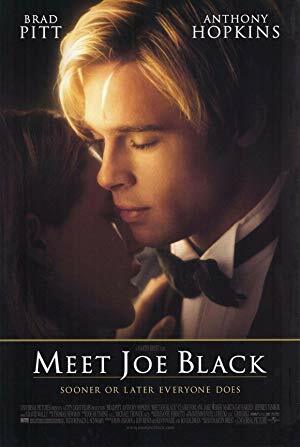 Later, Death itself enters his home and his life, personified in a man's body: Joe Black has arrived. His intention was to take Bill with him, but accidentally, Joe's former host and Bill's beautiful daughter Susan have already met. Joe begins to develop certain interest in life on earth as well as in Susan, who has no clue who she's flirting with.